I am a holistic counselor and coach, a self-healing and self-actualization expert, the founder/director of White Cedar Institute, and the creator of the Gates of Power® Method. Gates of Power® is a comprehensive, experiential, creative, and spiritual system that I use with all of my clients that addresses all 7 facets of life. This curriculum includes individual coaching sessions & workshops. It maximizes your potential, success, and happiness. It provides practical steps to achieve self-transformation & self-actualization. This curriculum inspires empowerment, true fulfillment, & a healthy state of being. Who I am is a person deeply dedicated to the art and craft self-healing and self-actualization. I am an artist, so to me the journey of transformation is an act of great creativity. We are creating ourselves and thus the world around us. I believe that we are here to manifest the best within us and be a contribution to ourselves and others. This is our sacred gift, right, and responsibility. I am excited to help you achieve all that is possible for you. I do all the things I’ve been wanting to do for years and was afraid of trying. 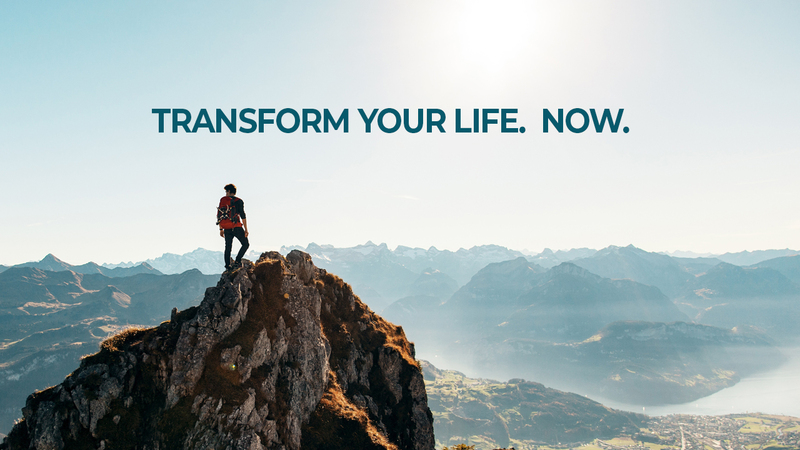 Nomi transforms those who are open to understanding how to connect to the deeper layers of ourselves, by exploring what we are truly capable of. My approach to self growth is holistic and comprehensive. I am a strong believer in the power of experiential and expressive modalities. I integrate spiritual, emotional, creative, energetic, and cognitive work with a strong emphasis on action and solution. You receive step by step guidance and effective tools to become 100% responsible for your life and learn to create balance and fulfilling success in all 7 areas of your life. I trained in psychodrama, gestalt, bioenergetics, and primal therapy – all psychotherapeutic modalities that utilize expression, creativity, imagination, and intuition. I have been counseling and coaching for over 26 years as well as speaking, leading groups, and facilitating workshops and courses. In my personal journey, I had to confront deep inner pain, grief, and hopelessness. Through the many ups and downs I held tight to my commitment to find inner freedom and inner strength, and I did. My passion is to guide others to find the same. I am the eternal adventurer, forever exploring and evolving. Discovery and the exchange of love, art, and expression fill me with joy. I invite you to take on the amazing journey to the "possible you".